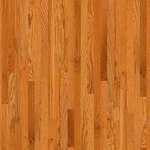 Bryson II4S Strip is a durable and strong solid oak wood with a smooth and rich finish. is based on the previously famous Bryson collection. 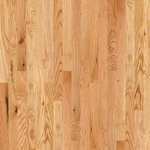 It is a traditional solid oak hardwood flooring with a 4-sided micro beveled edge which allows for easier installation than before. Bryson Strip II4S is offered in seven beautiful shades. 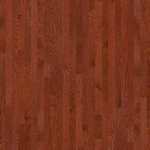 Natural, Weathered and Butterscotch are light shades while Cherry, Coffee Bean, Saddle and Gunstock are darker shades. 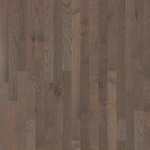 Bryson II4S Strip is a simple, rustic solid wood flooring. 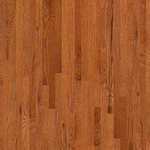 Anderson Hardwood is one of the nation's leading hardwood manufacturers. 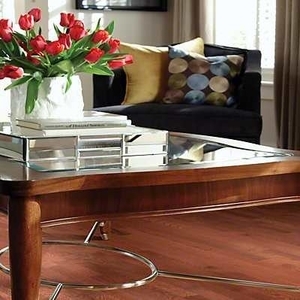 Their hardwood floors are a time honored choice for the American Home. Superb craftsmanship, impeccable quality and innovative design. 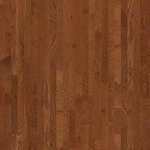 Anderson's all American made wood flooring is unmatched in beauty and durability. Our samples are approximately 3" x 4" for color and texture reference only. They are not full size samples. Up to 6 samples per order are free. Need more? Give us a call. For a small fee, we can ship them to you. we are not allowed to publish our online price. 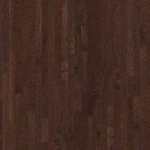 ATH34 Baby Threshold - 78"
Be sure to order your glue if applicable!